THE PRIMALS’ fuzzy execution is equal slabs ripping guitar heaviness and infectious pop sensibility. Concocted by a seasoned group of thrashers with a historical backbone in the D.C. punk community, the disintegrated spirit of grunge rises from the ashes, revitalized in a new light. All Love Is True Love features ten infectious tracks produced by John Reis (Rocket From The Crypt, Drive Like Jehu, Hot Snakes) and completed with cover art by Laura K. Giron. Fans of Wand, Ty Segall, Nirvana, and The Pixies are especially recommended to tune in. 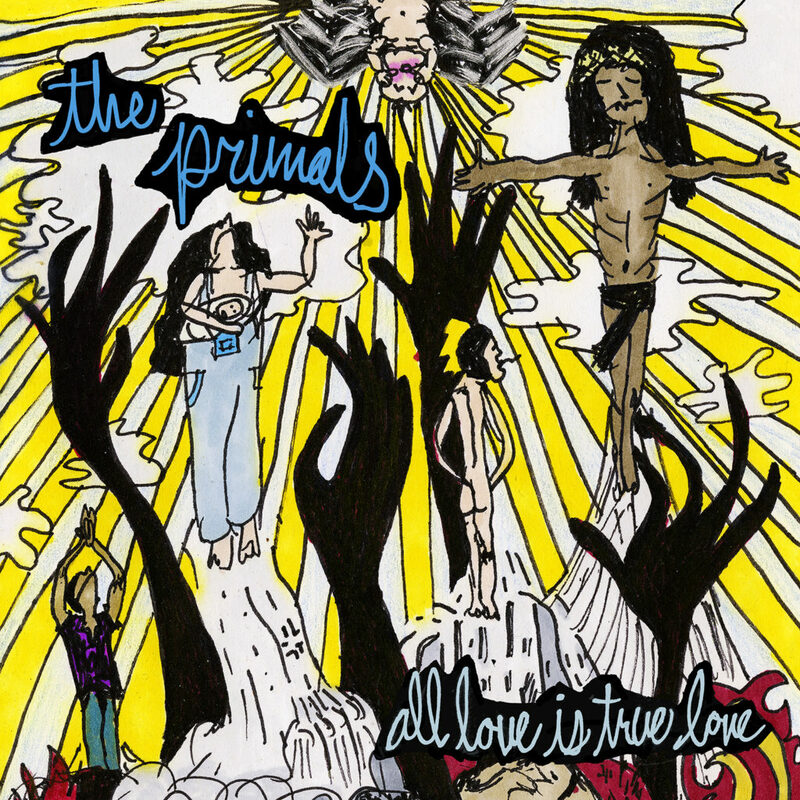 THE PRIMALS’ All Love Is True Love is out now through Southern Lord on CD, LP, and digital platforms. Stream the album and find digital orders at Bandcamp HERE, at iTunes HERE, and find physical order options at the US label webshop HERE and the European webshop HERE. 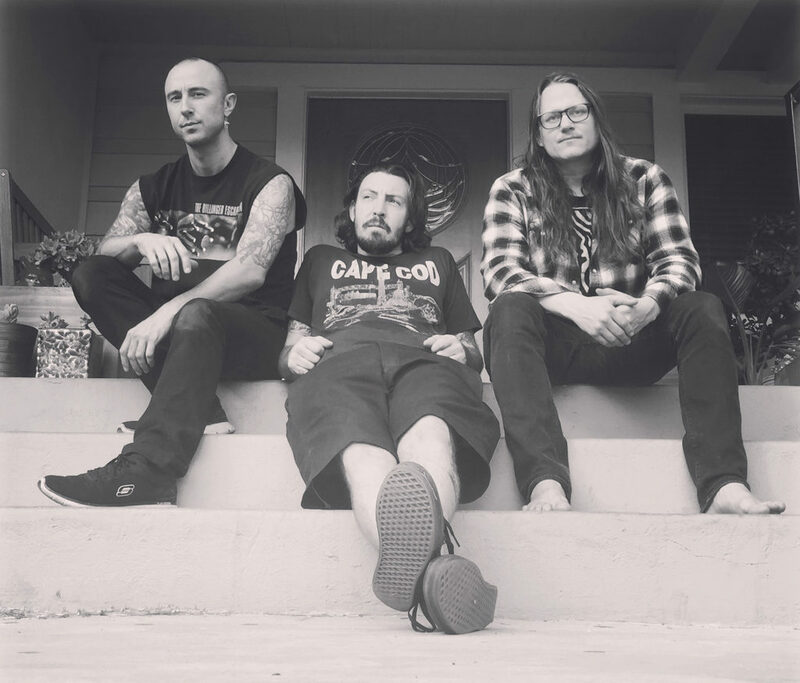 Following several several record release shows on the West and East Coasts, THE PRIMALS are booking new shows in support of the album. 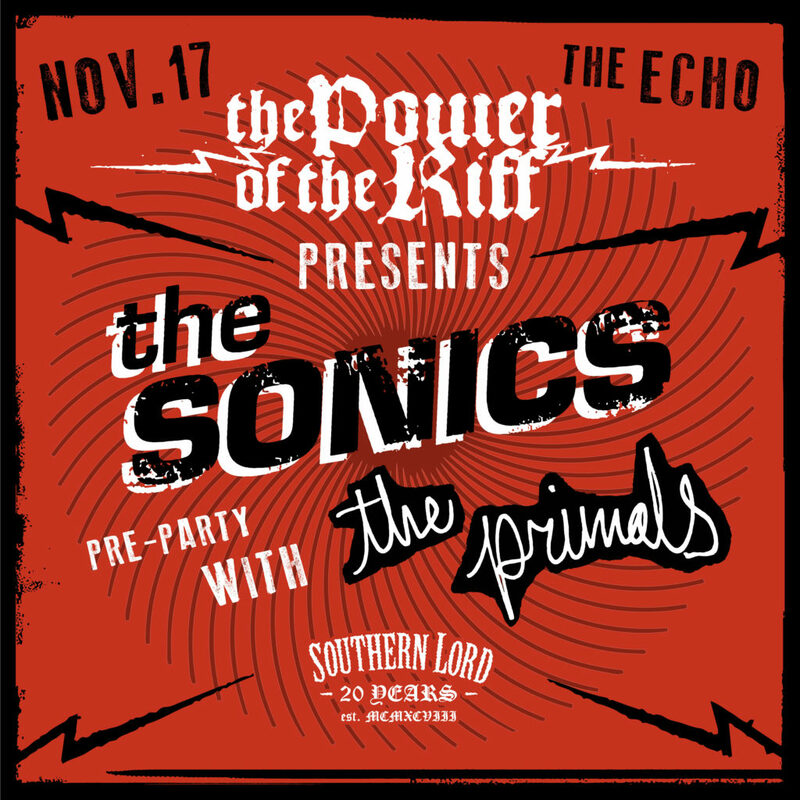 The band will support labelmates Pelican in Los Angeles on October 14th, and will join the legendary ‘60s garage rock act The Sonics at the kickoff party for the return of The Power Of The Riff, November 17th in Los Angeles. Watch for new tour dates to be announced in the weeks ahead.